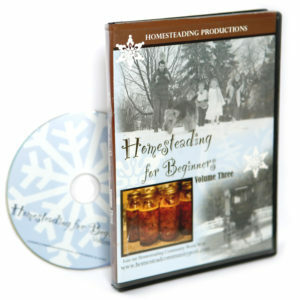 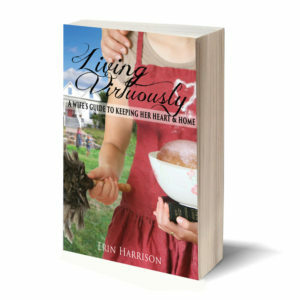 If you enjoyed learning from Homesteading for Beginners Vol. 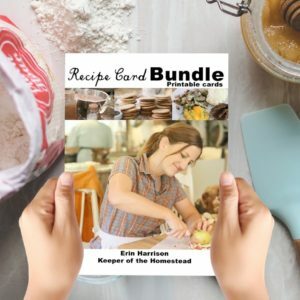 1, you’ll love this new recording! 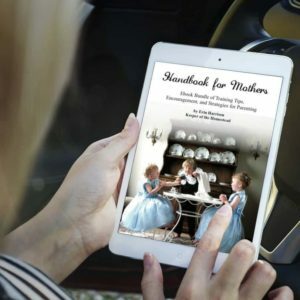 Great hands-on information for the whole family!